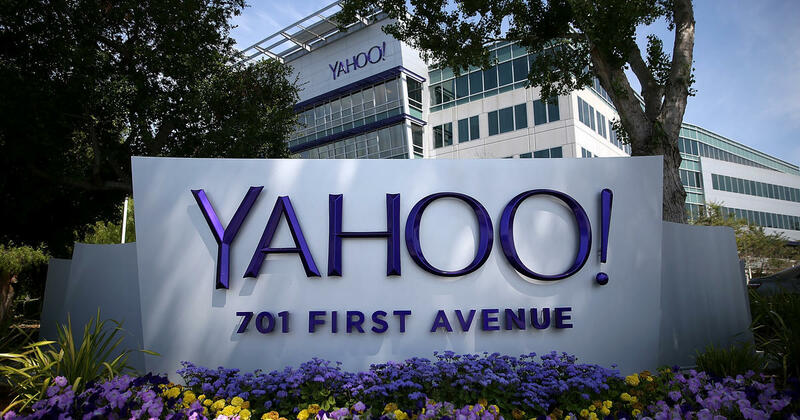 Nearly 200 million people had sensitive information snatched from their Yahoo accounts. 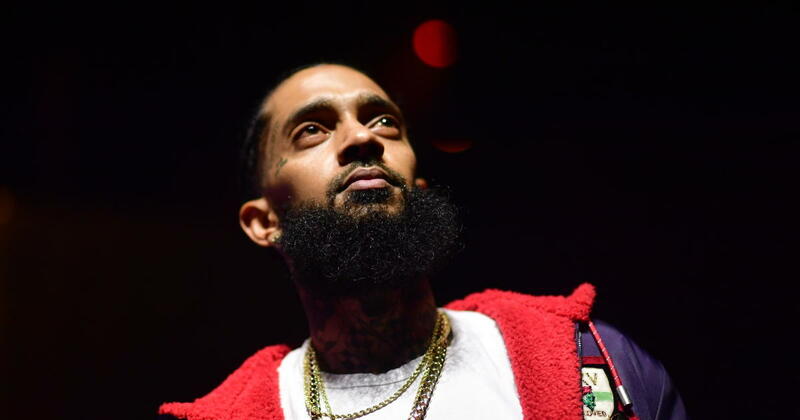 Memorial service for Nipsey Hussle will be held at Staples Center in L.A.
A "Celebration of Life" service will honor the fallen rapper. GOP lawmaker tells John Kerry his Yale degree is "pseudoscience"
GOP lawmaker tells John Kerry his Yale degree is "pseudoscience": "How do you get a bachelor of arts in a science?" 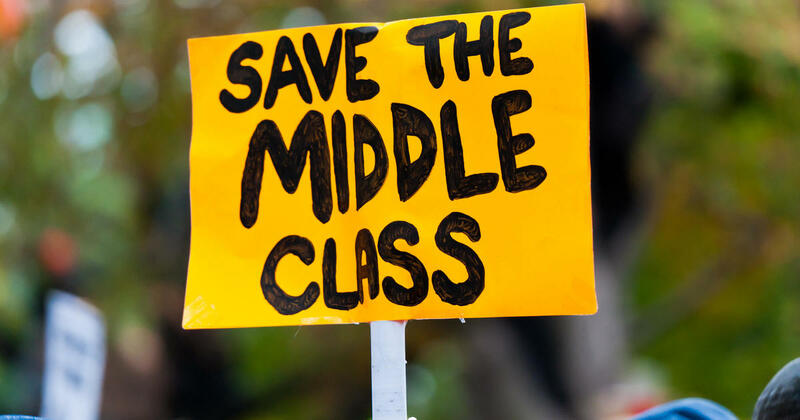 Only 6 of 10 millennials earn enough to be considered middle class. 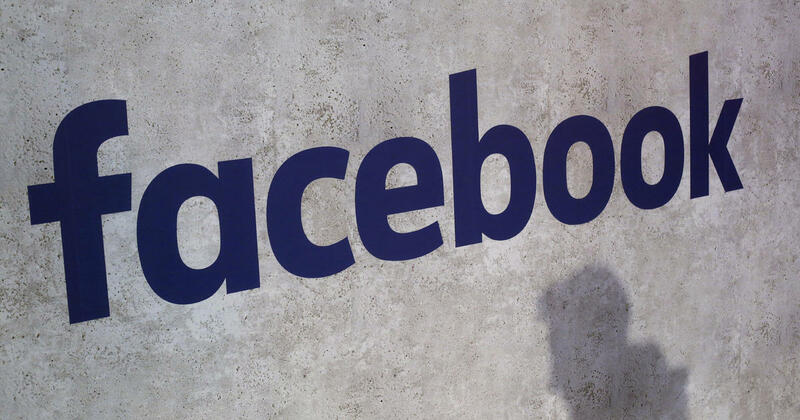 Facebook is expanding its fact-checking — and minimizing groups that share misinformation. 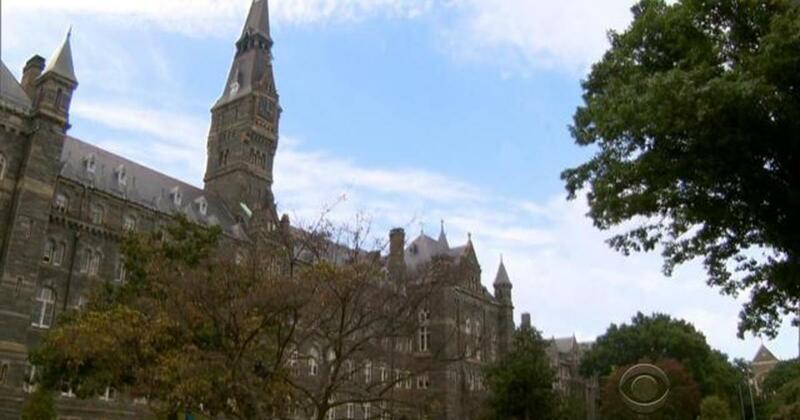 Students will vote on adding a $27.20 fee each semester that would support descendants of slaves sold by the school. 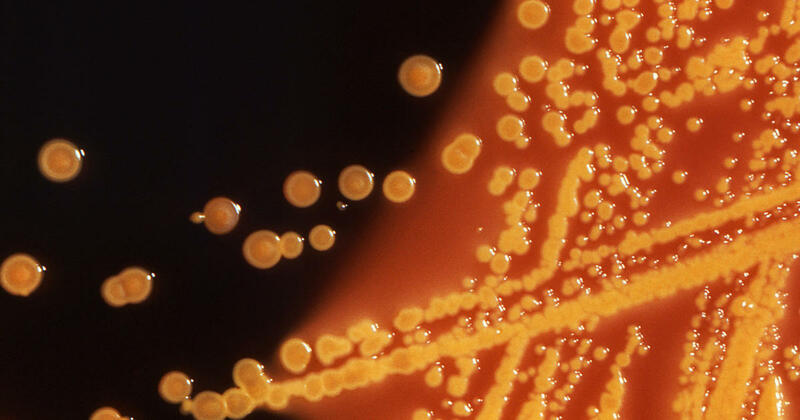 Health officials said so far 96 people have been infected in five states. 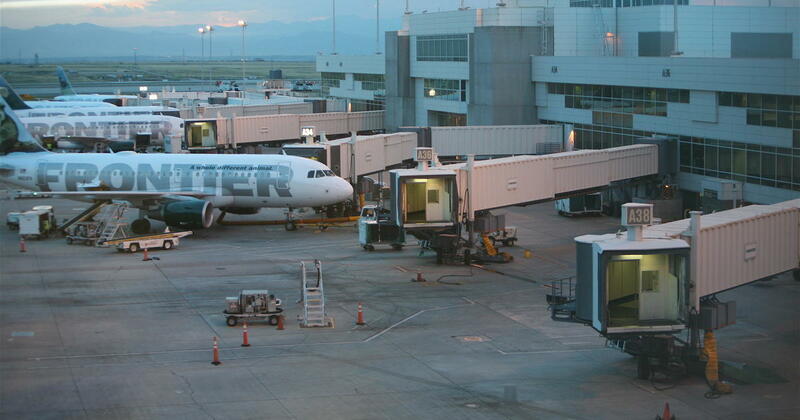 Maintenance reports of the connectors extending between airport terminal gates and planes reveal damage causing injuries and safety hazards, and even one deadly accident. Yoga and lip-sync battles at a maximum security prison? The warden says a softer approach is helping reduce incidents. The head of the union representing the prison’s corrections officers says this approach exposes the staff to risk. 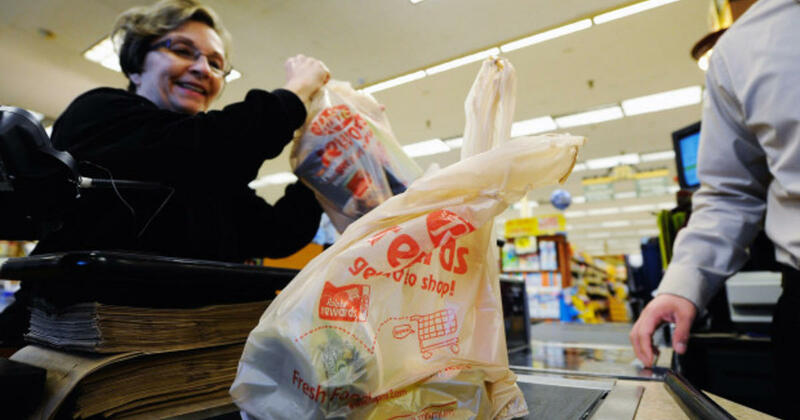 Most single-use plastic bags provided by supermarkets and other stores will be banned statewide starting March 1, 2020. 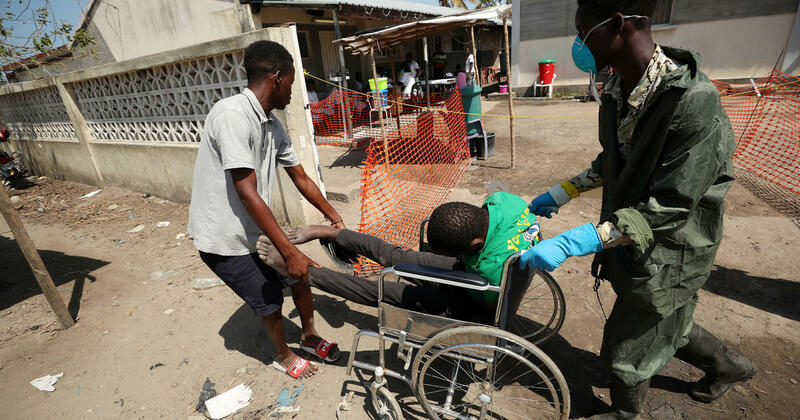 Officials confirmed 1st death from easily-treated disease and said number of cases are rising quickly, with hundreds of thousands at risk.